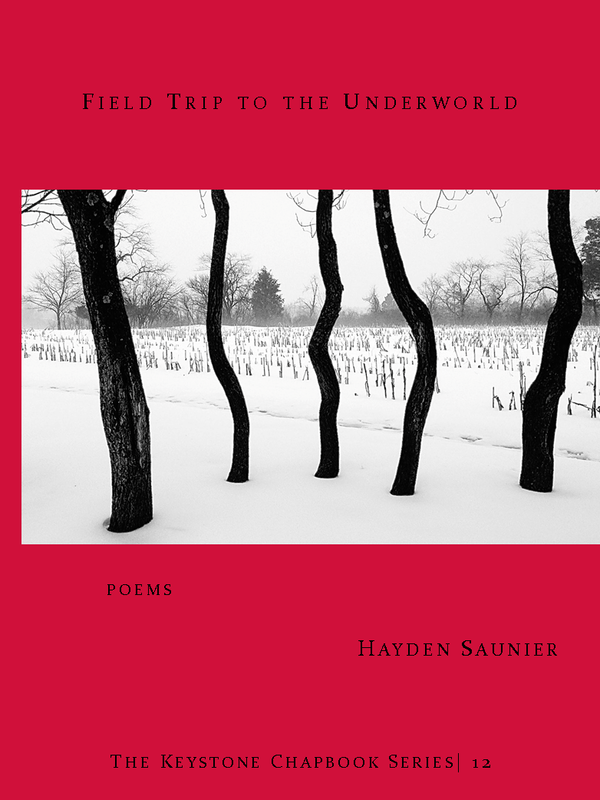 We’re delighted to announce the long-awaited release of Hayden Saunier’s new chapbook, Field Guide to the Underworld. Read a sample poem and order your copy here. This entry was posted in Keystone Chapbook Series, publication news and tagged Field Trip to he Underworld, Hayden Saunier, Keystone Chapbook Series on December 8, 2015 by Seven Kitchens Press. We’re delighted to announce the newest chapbook in our Editor’s Series: Scatter, Feed by Ellen McGrath Smith. Check out the terrific cover art by Tony Fitzpatrick. Official release date is October 10. Order yours now right here! This entry was posted in Editor's Series, new title release, preorders, publication news and tagged Ellen McGrath Smith, new release, Pittsburgh, publication news, Scatter Feed on October 4, 2014 by Seven Kitchens Press. 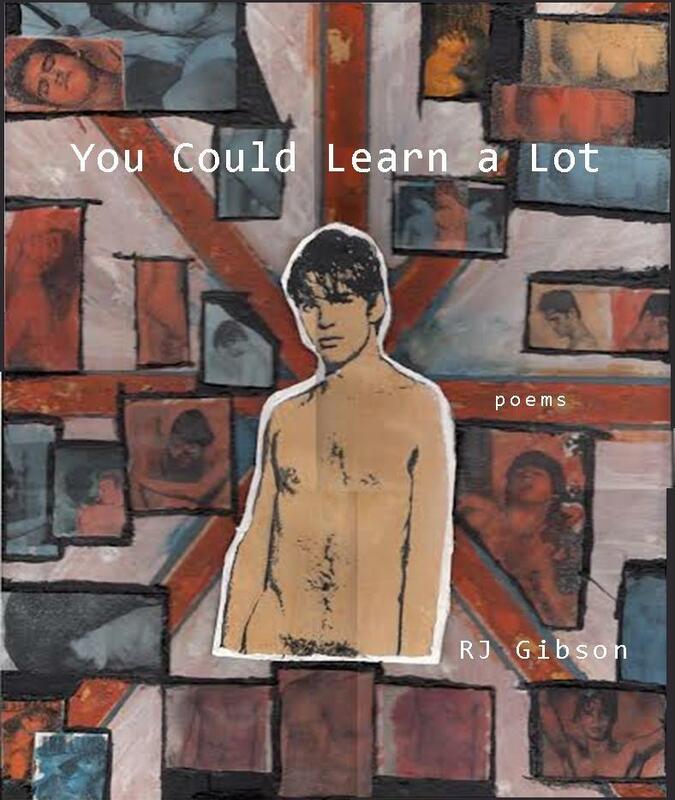 You Could Learn a Lot, poems by RJ Gibson, officially launched this weekend. It’s Number 8 in Volume Two of our Editor’s Series and features a cover designed by the author. Many thanks to the folks who preordered: I’m working on getting your copies out this week! This entry was posted in Editor's Series, publication news and tagged R.J. Gibson, You Could Learn a Lot on August 17, 2014 by Seven Kitchens Press. Mistakes with Strangers, the new chapbook by Jeff Oaks, is officially published today! Number 7 in Volume Two of our Editor’s Series and hot on the heels of A.V. Christie’s The Wonders, which came out July 1, we (I) are (am) folding, cutting, and sewing a big ol’ batch of preordered copies–thank you, everyone!–and will have all those out by this weekend. Then it’s a merry-go-round assembly of several titles by Steven Alvarez, Christina Pacosz, Kevin McLellan, Christina Hutchins, Will Woolfitt, Dave Bonta, Heather Burns, Jeffery Ethan Lee. . . you get the picture: we need volunteers/ interns/ elves. If anyone knows anyone in the area who’d like to help assemble chapbooks and talk poetry, drop me a line (ron dot mohring at gmail dot com). And thank you, thank you all, for helping Seven Kitchens hang together through seven years and sixty (!) chapbooks. This entry was posted in Editor's Series, publication news and tagged A.V. Christie, Jeff Oaks, Mistakes with Strangers, thank you all on July 15, 2014 by Seven Kitchens Press. Clean, David’s full-length collection, is now available from Four Way Books. Order yours now! This entry was posted in author updates, publication news and tagged Clean, David Daniels, Four Way Books, new book, publication news on March 8, 2014 by Seven Kitchens Press. 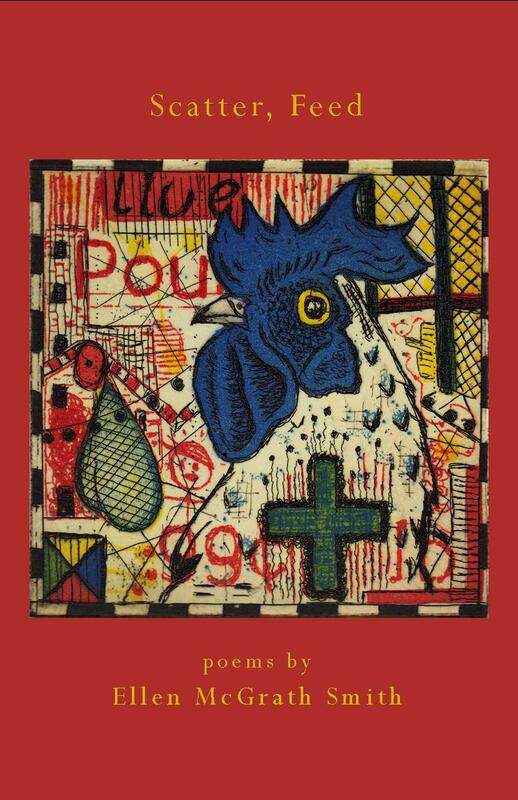 The newest release in our Editor’s Series, David Eye’s chapbook is here at last. Read a sample poem and order your copy here. 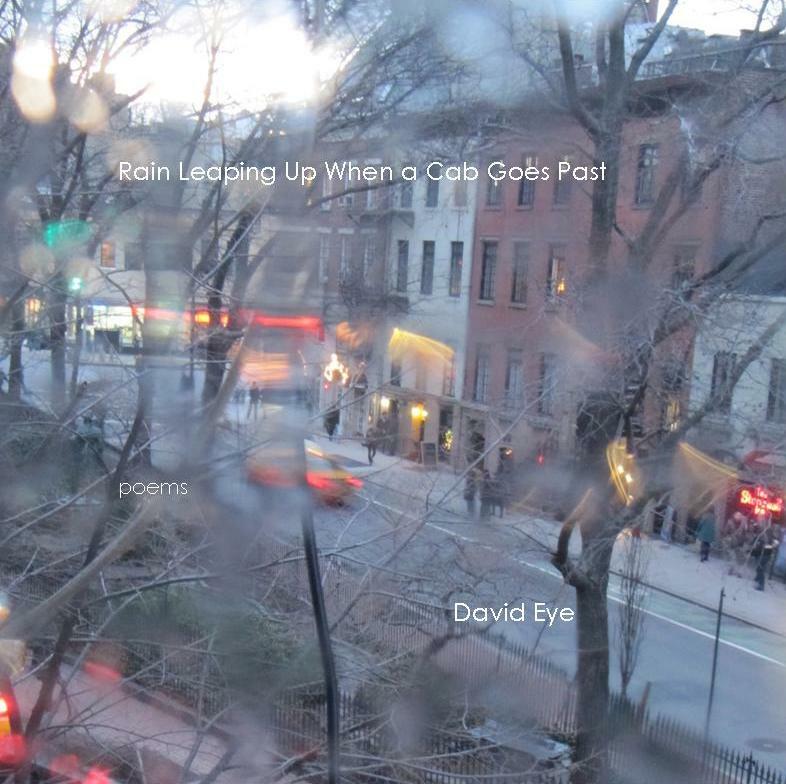 This entry was posted in Editor's Series, publication news and tagged David Eye, Editor's Series, new release, Rain Leaping Up When a Cab Goes Past on December 11, 2013 by Seven Kitchens Press. 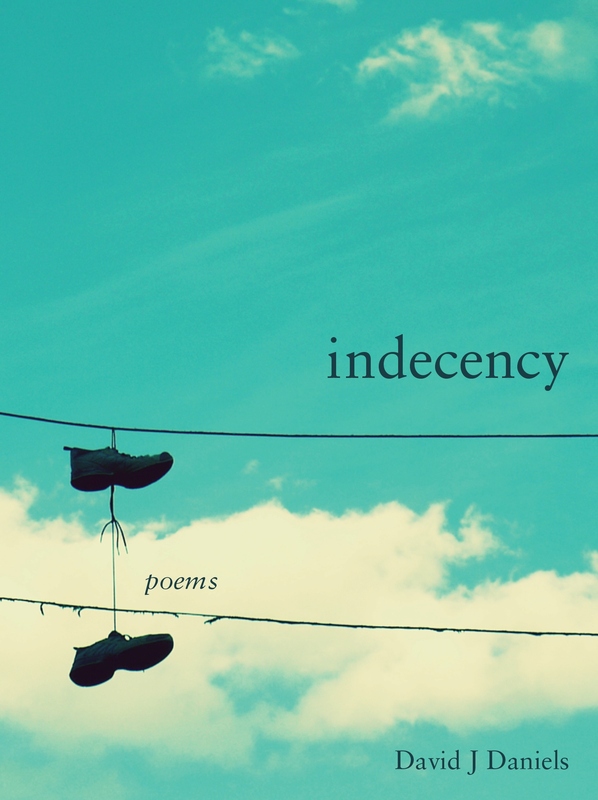 Indecency, the new chapbook by David J. Daniels, officially comes out tomorrow, October 15. Co-winner of the 2012 Robin Becker Chapbook Prize, selected by Elena Georgiou, and published in a limited edition of 200 copies. Order yours here. This entry was posted in publication news, Robin Becker Chapbook Series and tagged David J Daniels, Elena Georgiou, Indecency, limited edition, new chapbook release, Robin Becker Chapbook Prize, Robin Becker Series on October 14, 2013 by Seven Kitchens Press.